Join us every Tuesday and Wednesday until the end of September at Appletree Farmers Market (www.appletreemarkets.ca)! We will be grilling up our famous Salmon Burgers and Smoked Salmon Sausages for your picnicking pleasure – you can also pick up a variety of fresh and smoked fish as well as some of our new house made goodies! 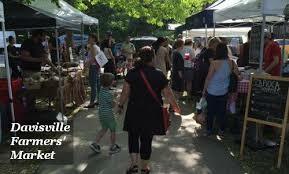 The Tuesday Market takes place at June Rowlands Park at the corner of Mt. Pleasant and Davisville while the Wednesday Market is at the Corner of Victoria and Gould in the pedestrian zone of Ryerson University.